Some things I've been working on. 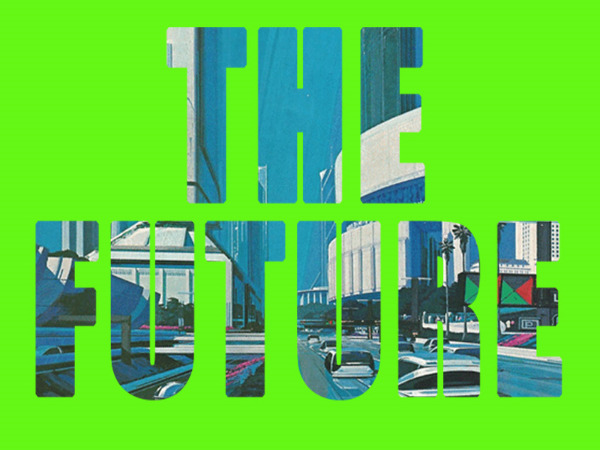 Predictions For The Future. Poster Design. Vintage Illustration. 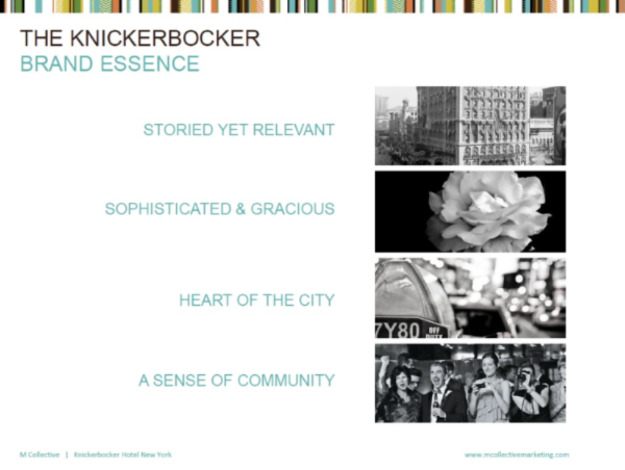 Mood Board for MCollective Palm Springs project. 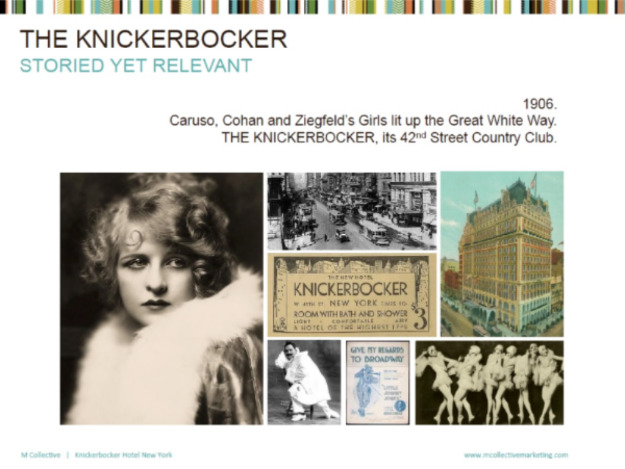 Mood Board for Knickerbocker Hotel NYC - Graphic Design, Photo sourcing, Layout. 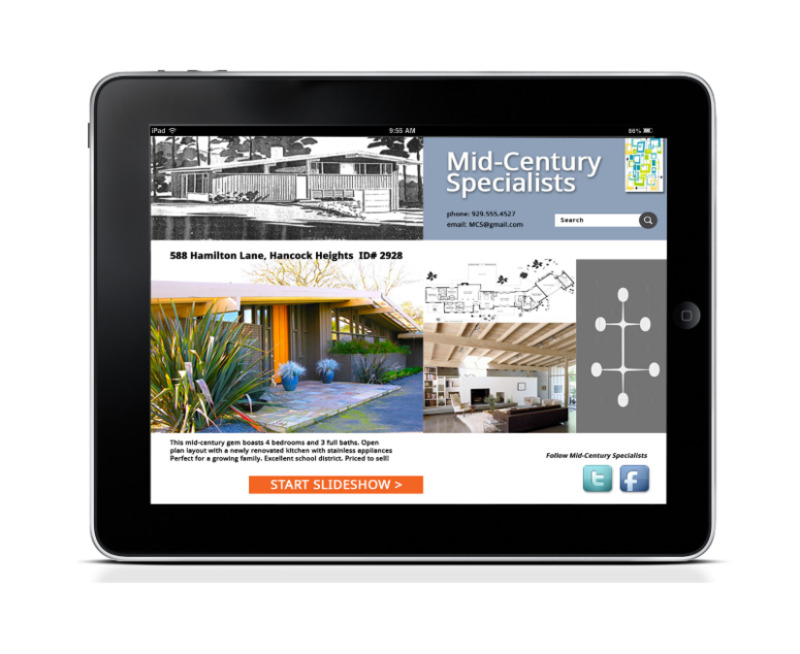 Spec advertising for Krrb.com - Web banner. 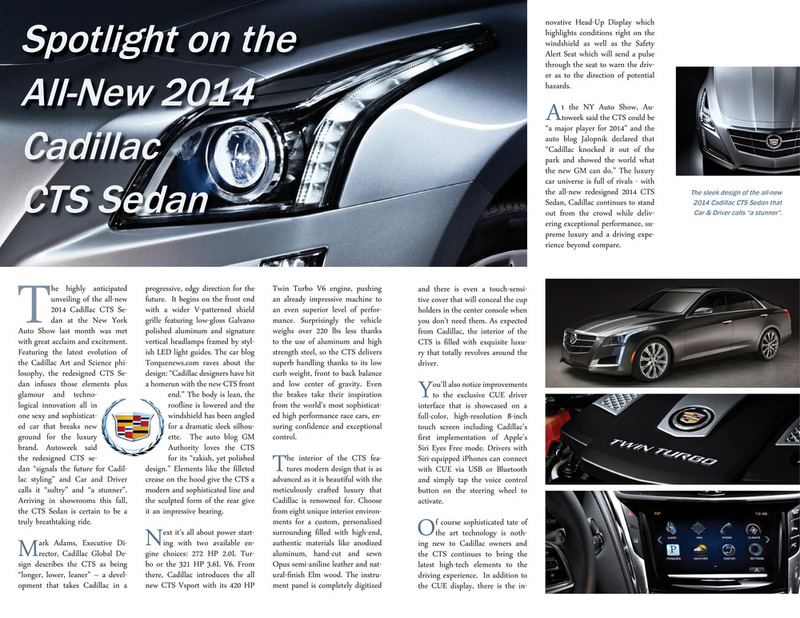 Concept, layout, copy. Spec advertising for Krrb.com - Print/Poster. 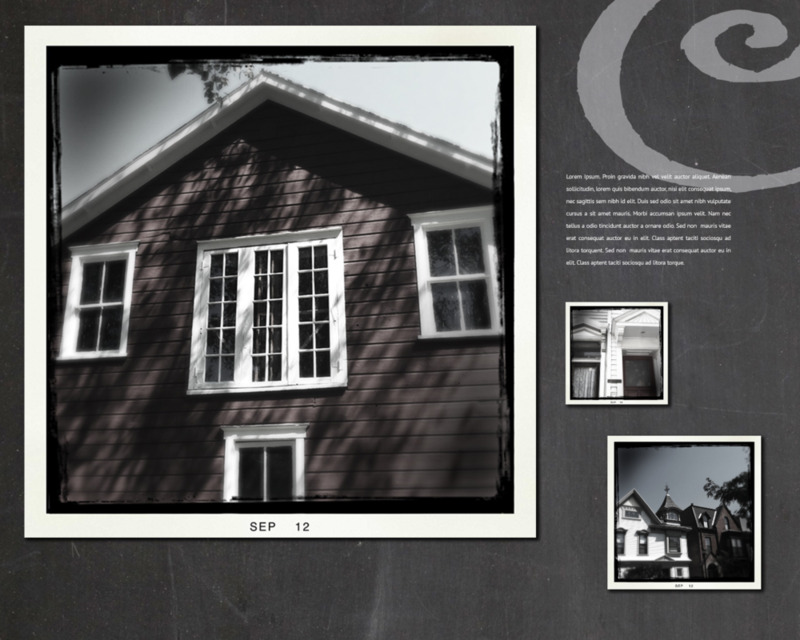 Concept, layout, copy. 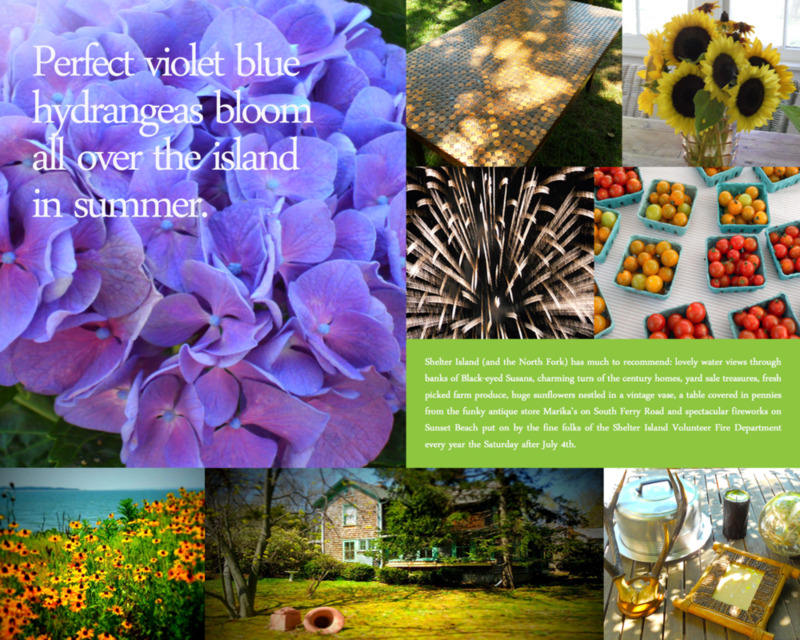 Introduction Page & Table of Contents. 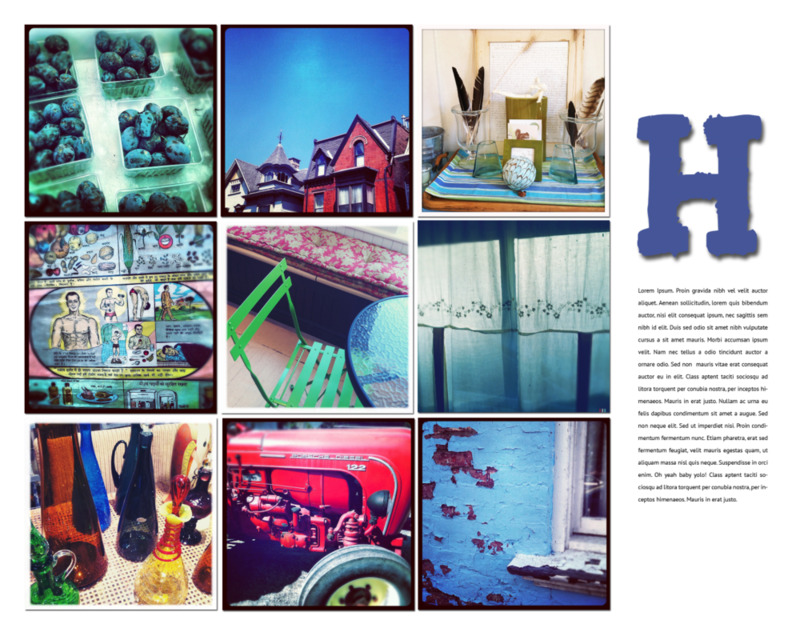 Editorial design, photography and copywriting. 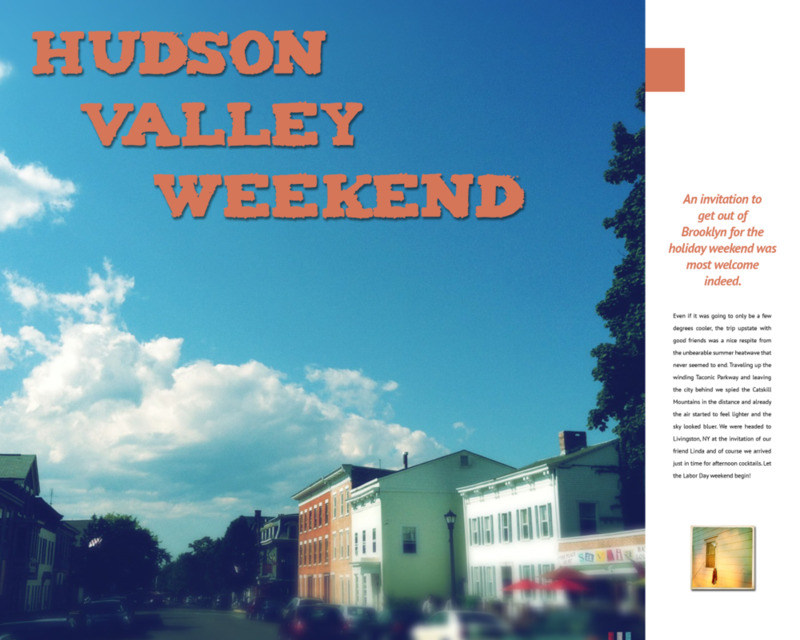 Hudson Valley Weekend - Editorial design, photography & copywriting. Even if it was going to only be a few degrees cooler, the trip upstate with good friends was a nice respite from the unbearable summer heatwave that never seemed to end. Traveling up the winding Taconic Parkway and leaving the city behind we spied the Catskill Mountains in the distance and already the air started to feel lighter and the sky looked bluer. We were headed to Livingston, NY at the invitation of our friend Linda and of course we arrived just in time for afternoon cocktails. Let the Labor Day weekend begin! 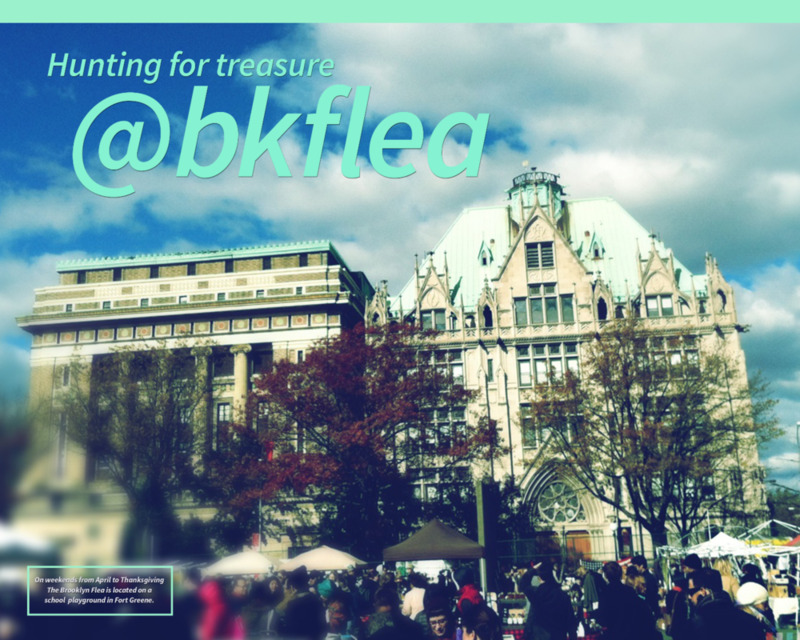 On weekends from April to Thanksgiving The Brooklyn Flea is located on a school playground in Fort Greene. What will you find? 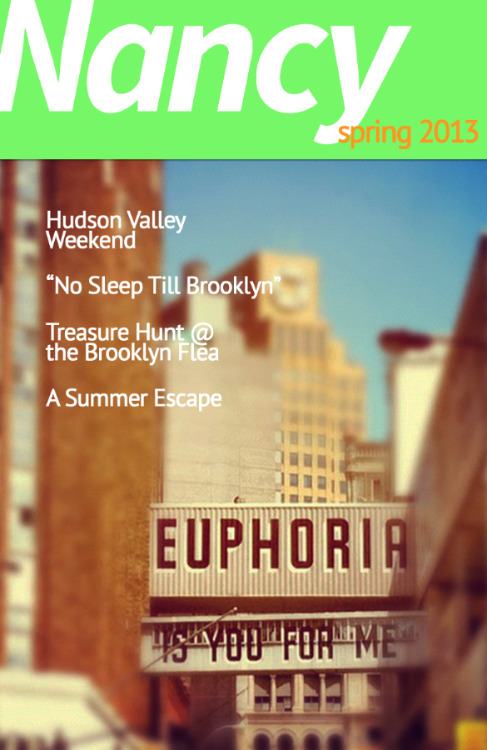 Vintage Leica cameras, hipster eyewear, original artwork, colorful bakelite buttons, melted mason jar glass, retro store signage letters and many other objets du fabulous can be found at Brooklyn Flea. All highly coveted and collectable. In winter months the Flea moves indoors to the old Williamsburg Bank building on Hanson Place. 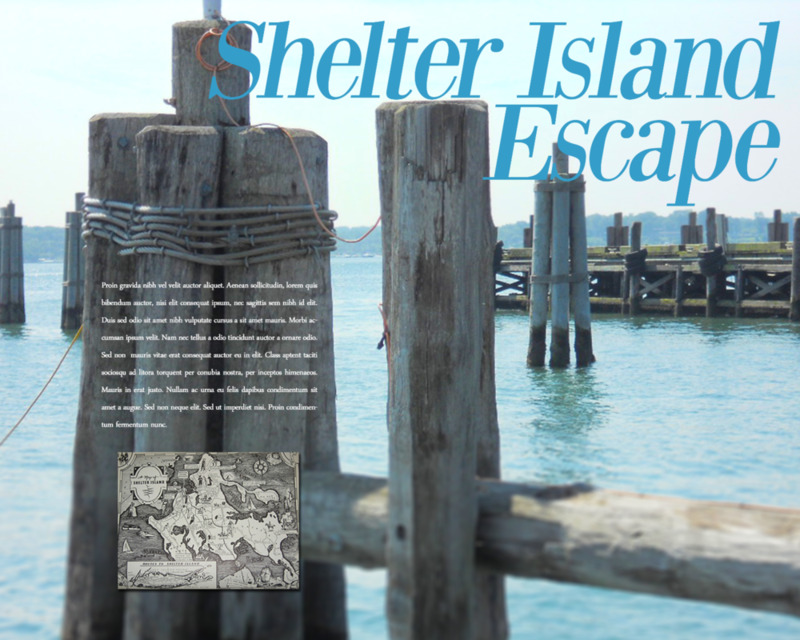 Shelter Island (and the North Fork) has much to recommend: lovely water views through banks of Black-eyed Susans, charming turn of the century homes, yard sale treasures, fresh picked farm produce, huge sunflowers nestled in a vintage vase, a table covered in pennies from the funky antique store Marika’s on South Ferry Road and spectacular fireworks on Sunset Beach put on by the fine folks of the Shelter Island Volunteer Fire Department every year the Saturday after July 4th.